Application teams and Mobile IT in the digital workplace can add security, management, authentication and network services to Android, iOS, B2E and other mobile apps in minutes, without development or coding. Approve mobile app use and accelerate mobile adoption across corporate and enterprise users. 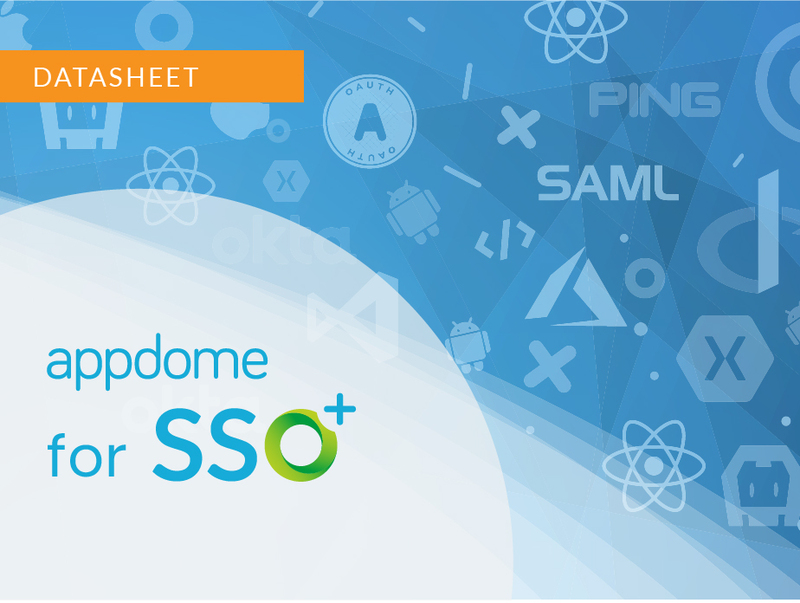 Appdome's self-serve, no code platform lets mobile IT and mobility teams quickly add critical security, management, authentication and network services in any business to employee and workplace mobile apps in minutes. Add any combination of mobility, authentication and security features from any vendor to the mobile apps used in your digital workplace, in seconds. Speed mobile app deployment by completing mobility and authentication and other service integrations yourself, no coding required. Eliminate the need for developers or app makers to code mobility and other features to Android and iOS apps, accelerating the release of all apps. Blast into the mobile age! Don’t wait or struggle with manual coding just to deliver authentication, EMM, MAM or security to Android and iOS apps. 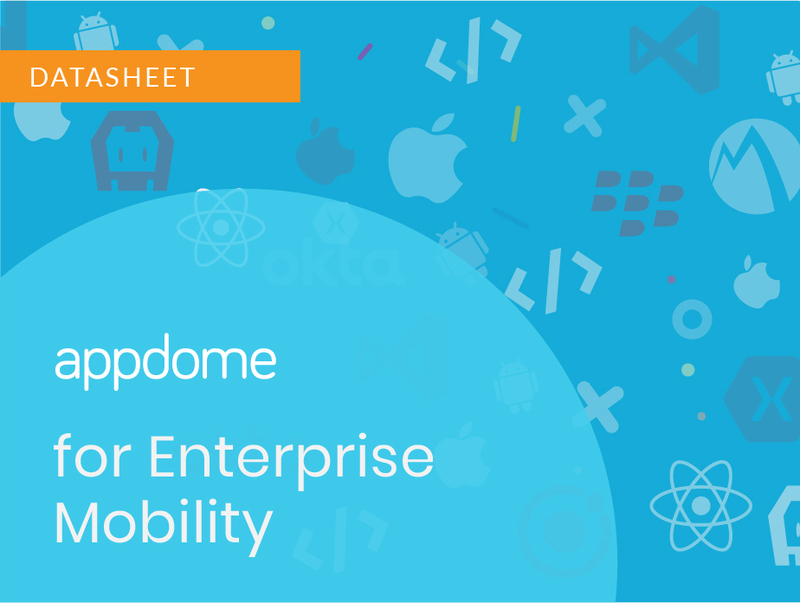 Appdome offers a fast, no-code, do-it-yourself way to add critical enterprise services to mobile apps needed by enterprise users. Releasing mobile apps inside your unique digital workplace used to be a challenge. Now, you can solve for any mobile app use case in seconds. Click to implement mobility, authentication and security features inside Android and iOS apps to reach every user in your digital workplace fast. Use your existing mobility, authentication and access infrastructures inside mobile apps and provide a seamless experience to your users. Guaranteed compatibility with all Android and iOS apps, including native and non-native apps built in React Native, Cordova Xamarin and more. Support for 100s of leading vendors and solutions, and growing! Migrate your entire mobile app estate to Microsoft Intune quickly and easily. Without writing any code whatsoever, implement the full Microsoft Intune SDK, Appdome’s MicroVPN features, and a wide variety of Microsoft authentication services to any Android and iOS app in seconds. All implementations available on Appdome are compatible with iOS 12. This ensures that you, our users and customers, can get your Appdome-Fused apps ready for iOS 12 as soon as iOS 12 is released by Apple! Really, ready for iOS 12 early? Yes. Every year, OWASP releases the top 10 of most critical web application security risks, a powerful awareness document for web application security that represents a broad consensus about the most critical security risks to web applications. The number one question raised when presenting Appdome to folks is, “Will Appdome work with my app if it is built in [Native Xcode, Android Studio, React Native, Cordova, Xamarin, Kony, etc. ]?” This question is a critical one. My goal is to help newcomers and business teams assess the role of Appdome in achieving their mobile strategies.